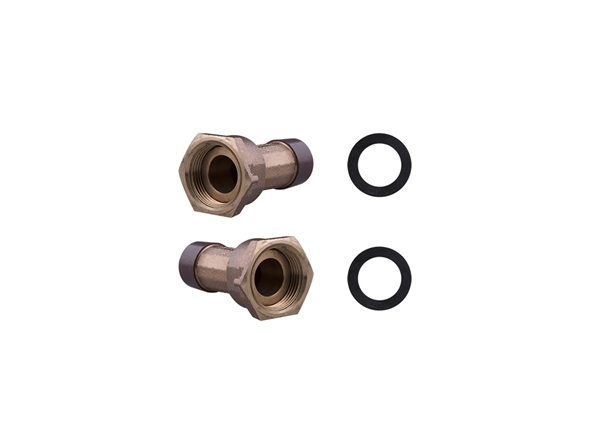 3/4" water meter coupling with washers. Sold as a pair. Fits standard 5/8" water meter input/output.